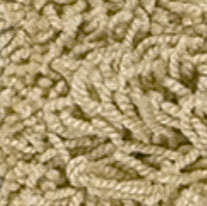 Frieze carpet is a type of cut pile carpet which is made from twisted fibers. 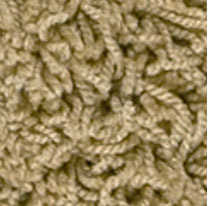 The individual curling fibers in the carpet create a slightly informal look which hides a multitude of sins. 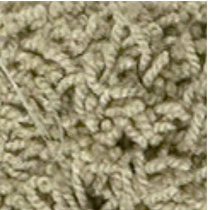 For this reason, this type of carpet is sometimes recommended for high traffic areas, as it will not show footprints and dirt as readily as some other styles of carpet. 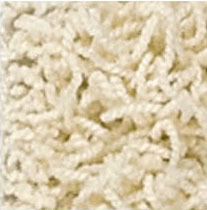 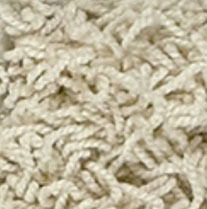 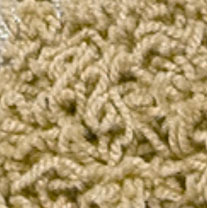 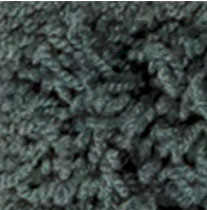 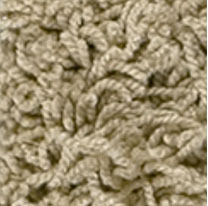 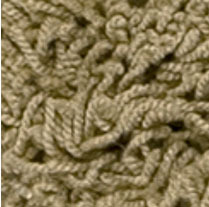 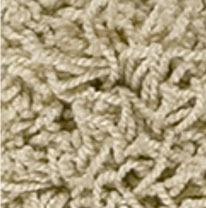 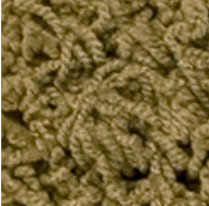 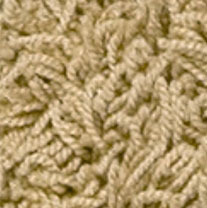 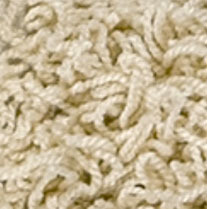 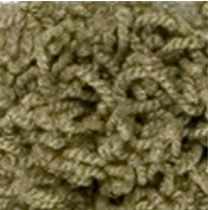 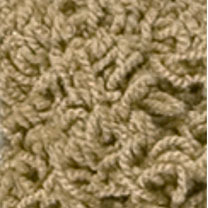 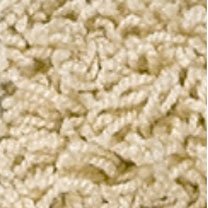 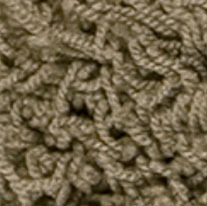 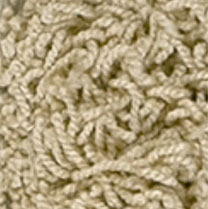 This type of carpeting is made by knotting the pile through a stiff, resilient backing and then shearing it to ensure that it is all the same length. 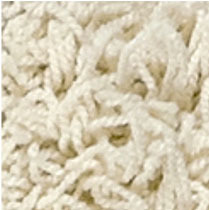 The fibers used in frieze carpeting are lightly twisted so that they are resilient and springy, and they are typically made from very soft textiles so that the carpet will feel pleasant on bare feet. 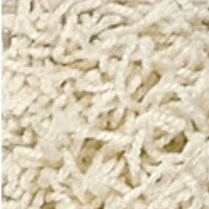 This carpet can be installed as wall to wall flooring, and it is also possible to find area rugs in a frieze pile design. 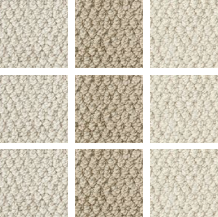 This carpet is very durable and wears well, modern stain resistance, and a variety of colours make this carpet a very good choice for wall to wall in any high traffic areas. 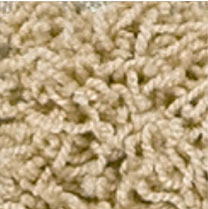 A good choice to make a statement in any ROOM as an area rug.